As the premier online gateway to Australia’s social economy, philanthropic and not for profit sector, Pro Bono Australia understands the resource requirements for our sector are large and complex. This is why we have established a number of resources designed to assist the sector in improving best practice, education, benchmarking and information around how our sector can continually improve and remain competitive. The Salary Survey is designed as the resource for both benchmarking staff remuneration across the whole organisation and as a negotiation tool for any wage review. 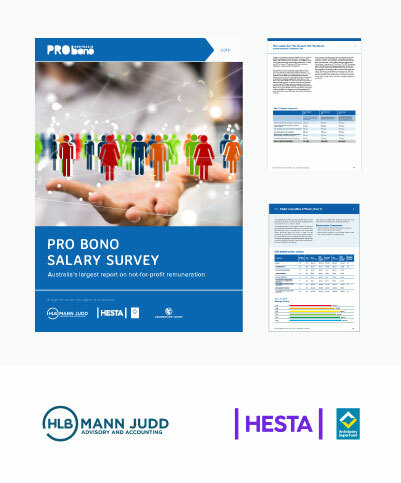 Pro Bono Australia’s 2019 Salary Survey is the largest and most comprehensive report providing in-depth information on selecting appropriate benchmarks and building a remuneration framework for Australia’s not for profit sector. Click here to find out more about the 2019 Salary Survey. 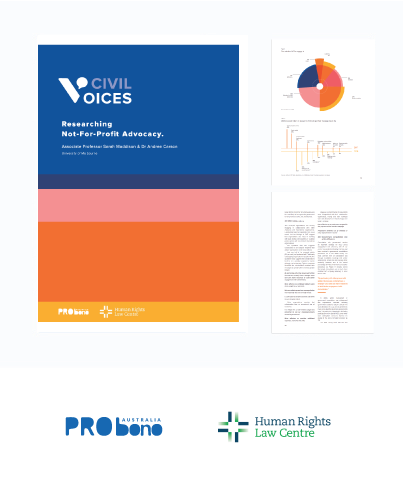 Civil Voices set out to re-examine NGO perceptions about their capacity to participate in public debate and see how public debate and advocacy has changed in the last ten years. 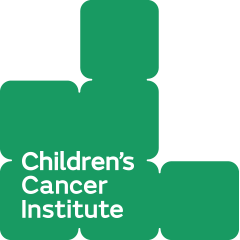 What we found is that not for profits are on a path of quiet advocacy. To some degree civil society organisations are engaging in forms of “self silencing” – treading carefully in their advocacy work less they risk financial security and political retribution. Visit the website to download the free report. In 2015 and 2016, Pro Bono Australia’s Impact 25 awards recognised individuals who are working to solve today’s greatest challenges through integrity, foresight, initiative and collaboration. 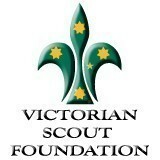 Impact 25 is one of the accolades celebrating the most influential people in the Australian social sector. Some of Australia’s best known CEOs, politicians, advocates and innovators, along with students and refugees, have been recognised for their influence on a sector. In partnership with Ernst & Young (EY) and the Community Council of Australia, Pro Bono Australia are proud to present the most comprehensive report on the state of Australia's not for profit sector. Compiling data from over 1,100 leaders, volunteers and sector managers, the 2015 Sector Survey reveals that the role of advocacy, collaboration and improving the method of government funding agreements are top priorities. Click below to see the full report.